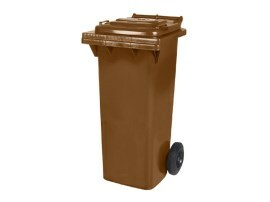 The collection and separation of waste should above all be practical and be carried out without too much difficulty. 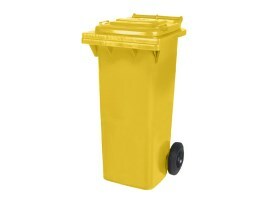 With refuse bins in different colours the separate collection of waste is very easy. 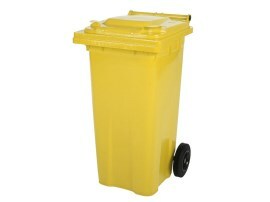 The right plastic Kliko bin can quickly be found if it carries an imprint such as plastic, glass, cardboard or CAT 3 material. 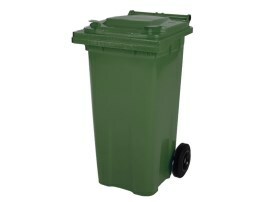 In addition to 2-wheel waste containers and 4-wheel waste containers we also supply collection bins, sorting boxes and waste vats. Because of their compact size our plastic collection bins are suitable for the separation of paper and plastic waste in the workplace. Our sorting boxes have a bigger capacity and are also available with lid and matching dolly. Traditional waste vats have a standard hinged lid. These plastic bins have already proved their practical qualities over many years. Many users swear by them! All our containers, boxes and bins have smooth walls. After emptying no dirt or waste is left behind in the bin and they are easy to clean. More information about our waste containers and waste bins? 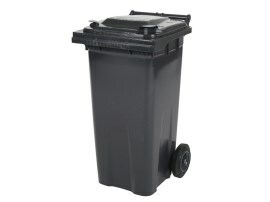 Would you like more information about our waste bins? Then please contact one of our colleagues: +49 (0) 2822 9778-55.